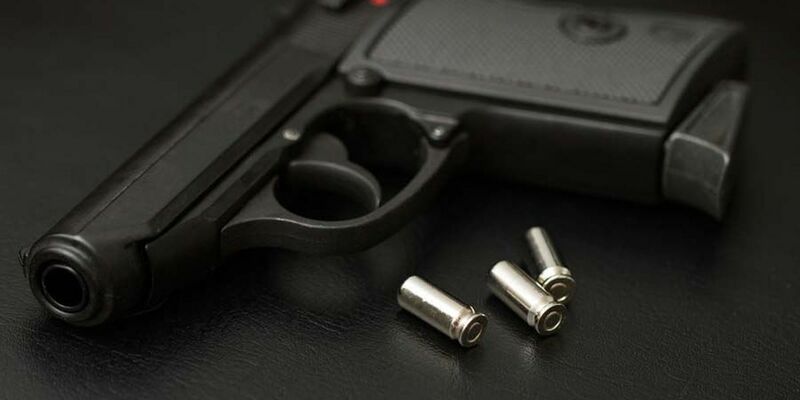 ROBESON COUNTY, NC (WMBF) – Authorities are investigating after a 40-year-old man was shot multiple times on Sunday in Robeson County. According to a press release from the Lumberton Police Department, officers went to Southeaster Medical Center, located at 300 West 27th Street, after getting a report that a person had been shot. The victim was taken to the hospital by an unknown person and dropped off, the release stated. The man was not able to speak with officers before being transferred to another facility for treatment of his injuries. Investigators were told his injuries were not life-threatening but were serious at the time, according to the press release. Lumberton Police Capt. Terry Parker noted Monday afternoon that investigators learned the shooting actually took place in the county, and the investigation is now being handled by the Robeson County Sheriff’s Office.